Friends for Youth has a history of helping people. Originally formed out from an organization called Friends in Transition that mentored inmates in the adult prison system , Friends for Youth began first mentoring youth in 1998. 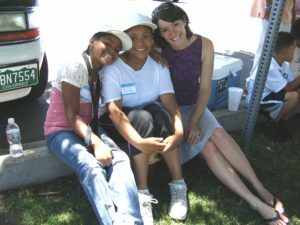 The success rates that Friends in Transition enjoyed – from seeing inmates turn from an 80% recitivism rate to an 80% success rate, ultimately led the exansion into the Juvenile Justice and Child Welfare systems. The mission was simple: Keep as many kids from eventually ending up in the adult prison system as possible. How could such a monumental task be accomplished? One thing was working: Mentoring. 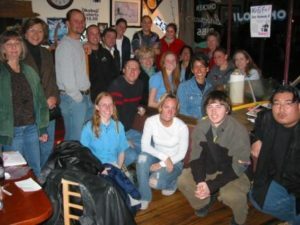 To this day, Friends for Youth continues to target and serve Colorado’s most vulnerable and disaffected youth in the Division of Youth Corrections, Juvenile Justice and Child Welfare systems in hopes of keeping kids out of the adult prison system, which helps bring new life to each youth and life to the future of our local communities.